Lutyens’ Delhi used indiscriminately to include the work of all the other brilliant architects who worked to build New Delhi in the 1930s. So how can history bury all the bungalows and buildings which are the work of other architects? 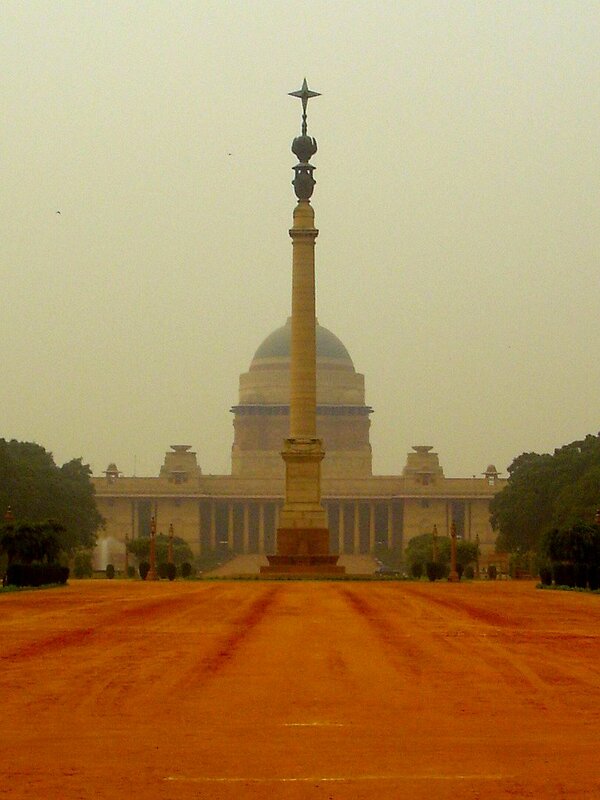 Witness the history of Delhi, the Lutyen’s Delhi with this walk. We’re telling you, it’ll be worth it. The Imperial Heart. The Hexagon. The Axis. Whatever you might call it, it is where New Delhi began. Join Trip360 as they discover a prominent landmark of the city, the area around India Gate bears testimony to the ‘British Decision’ to build a suitably impressive capital city. 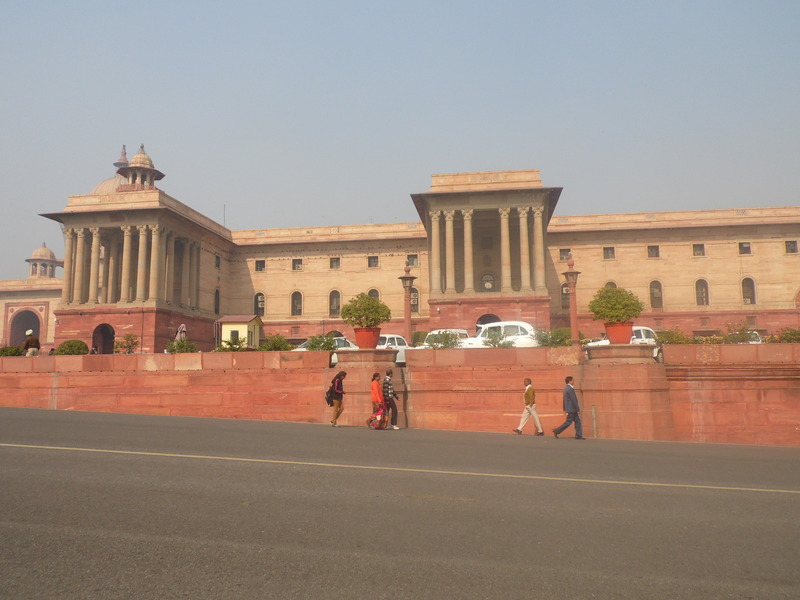 Through our walk, ‘Roaming the Raisina’, they will take in all that transpires between the two nodes – India Gate and the Rashtrapati Bhawan. Delve into the different architectural styles that influenced the shape of New Delhi, the expansive exclusivism of Lutyen’s Delhi. 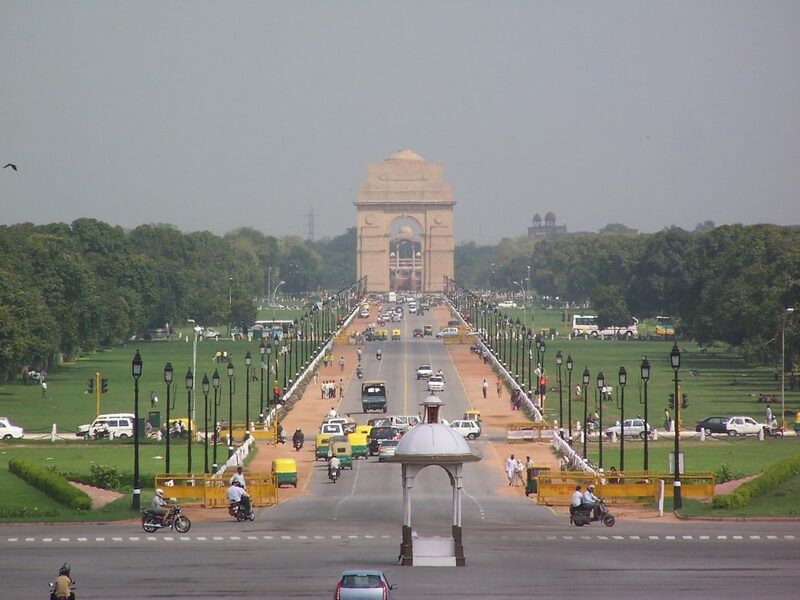 Walk on Rajpath past India Gate, the Princes Garden’s to Vijay Chowk and see where the political machinery of the country operates from – The Parliament House & the Twin Blocks of the Secretariat and head to the Rashtrapati Bhawan or the President’s House standing tall & glorious at one end of the walk. Take along your family and stroll through the bylanes of the Lutyen’s Delhi.